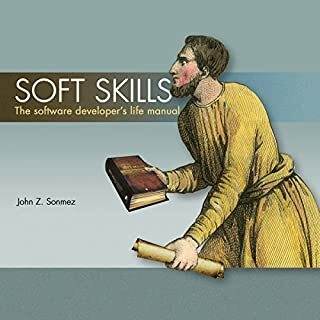 The authors set out to provide insights from computer science to help in your everyday life - how long to search before committing to your flat or wife, how to organise your closet to find your favourite clothes quickly, how to schedule interruptions and context switches to make your to-do list disappear faster. However, they also do a great job of sketching out the challenges that the wunderkinder at Google or Amazon solve everyday in their unending quest to make our lives better and richer and easier. Written by two computer scientists the prose is limpidly clear. Their logically trained minds cannot tolerate any ambiguity in a sentence - which makes the book above averagely readable, despite fairly sophisticated material. The concepts, parallels anf conclusions are very good, but the background and introductions are a bit too long. The book could be some 36% shorter. A great book from start to finish. 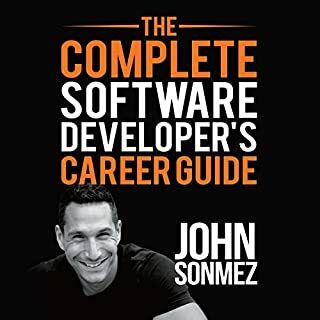 Every chapter has a great balance of computer science and its application to human life alongside a healthy dose of history. The first book I've heard in audio that proved too good not to buy a readable version for reference. Please write a follow up! The story's about the scientist using their knowledge in daily life. It is not a story but a facts book. I liked the the clear presentation. Enjoy is not the right word, I took most out of how one might handle a drug addict relative. Because of the title I expected to take out more practical advice out of the book, but that was not the case to the extend I had hoped for. I think the title is a bit misleading. Maybe. 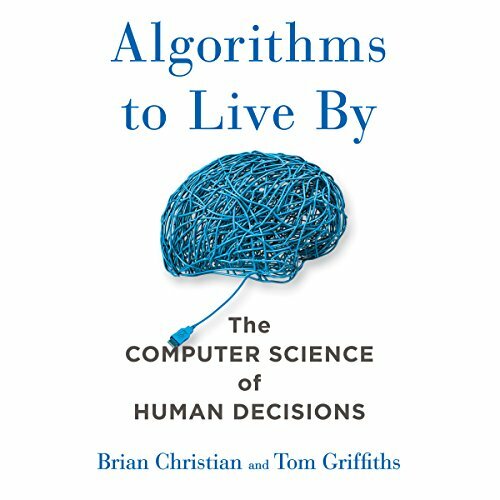 A history of Algorithms in Computer Science spiced with anecdotes about the scientist is more to the point. Your problems have already been solved! Most problems you struggle with, have already been solved. Read this and get inspired, and maybe find a few new solutions, you'll also find that you're already smarter than you realise. 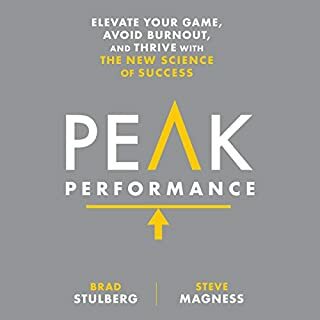 This is the first time i have been moved to write a review for a book I have listened to, I always rate them but have not felt the need to comment before. 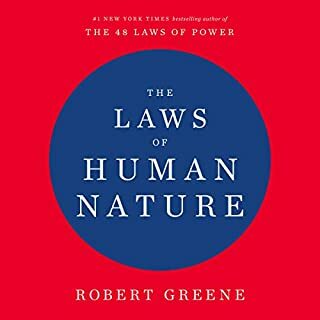 This book is different - I found this to be a fascinating listen and, whilst some will look at the subject matter and perhaps feel it doesn't appeal to them, I would urge anyone to listen to it as it relates to almost everyone's lives in some way. The pace of this book is perfect, it starts with simple sorting and searching but accelerates through several other areas, inceasing the interest as it goes. It explains in simple to understand language without dumbing down the premise it is explaining - even though some of the concepts are quite complex, the explanations are always easy to follow. Whilst the narrator is no actor, his voice is reasonably pleasant, combined with his knowledge and obvious enthusiasm for the subject mean his presentation is easy on the ears. Favourite quote of a quote from the book : "if you are flammable and have legs, you are never blocking a fire escape"
Brilliant book and i will definitely be listening to it again. How to make your life as predictable as possible.. I couldn't get beyond more than two hours of this. Even if the message was profound the narration is dull, which is asking for failure when the competition is so strong. I think this is aimed at twenty-somethings or fresh graduates who don't have much confidence or life experience to inform their judgement. The impression it leaves me with is essentially suggesting you reduce every important decision you make into a (yawn) equation. The dating advice is utterly cringeworthy. If you meet a woman using the advice from this book, if she has any sense she'll probably run a mile when she discovers the advice herein. Seriously, rather than listen to this and learn to become a robot, just get out there and connect with people. You'll learn the lessons within anyway, and they'll be reinforced by emotion which is how humans learn and remember. This is a concept that this book appears to overlook. 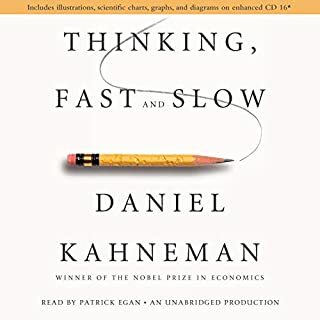 I know it may sound like harsh criticism given the expectations the title raises, but as someone interested in decision theory, I thought I'd find this interesting. I could listen to the end and find out why it's rated as highly as other audiobooks I've loved. This criticism is not of the author(s), it is of the work. If the author(s) worked on the presentation and engagement, and did more interesting research, maybe I'll look again. If you've ever felt the odd one out; ever doubted your decisions; always seemed to go against the herd out of compassion, only to see them right: here is your redemption. A book implicitly about the Buddhist conundrum: Why bad things happen to good people (or, why good people get it wrong). Take ordinary questions, some seemingly mundane, and try to scale them past matching socks to matching preferences to Netflix selections and you have a computer science set of priorities laid out in layman's terms. A fascinating topic with lessons for everyday life and complex ideas were presented elegantly and clearly. one of my favourite audible books. Explore or exploit? Optimising decision making. How to design better outcomes are just a few of the ideas explored. I'm going to listen to the whole book again. it's really worth it. It explores many paths of logic. A book to read at 25! Loved this book. It was my first audible purchase. It Sometimes got quite complicated but mostly extremely relatable to real life. It's a book I wish I had read in my mid twenties to set me up for life in order to help me make the right decisions. For those that are evidence based, this really helps you justify a decision. Worth the purchase! I found this one of the most brilliant and effective self help books I've ever come across. 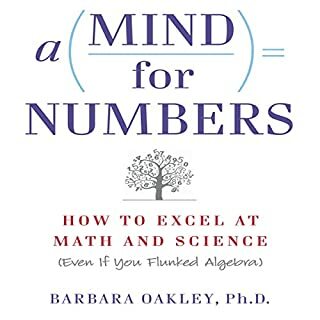 I would really rate it as a must-read for anybody with a scientific or technical bent who wants to better understand and use that most important of computers - your own brain. This book is put together beautifully. It takes naive individuals (like me) through a step by step journey to understanding many of the most stressful things we face day to day - decisions. And also provides a few simple guidelines in the process. Some useful information in this book but heavy on details and tough to stay focused on. Could have been condensed into half the time of current version. This really grew on me as I listened. Intriguing ideas and paradoxes abound. It's also a surprisingly entertaining overview of principles of computer science, game theory and the internet. In passing it gives some handy guidance for flat hunting, job interviews, planning long business trips, avoiding slot machines, sorting stuff and much besides. Well worth reading/listening! This book is unique in that not only does it explores many interesting ideas and topics in computer science such as caching and optimal stopping, it goes onto explaining how these topics can be applied in real daily life, such as the optimal algorithm to settle on a car park when searching for a parking spot. The book's strong focus on real life applications of the theories makes the book extremely engaging to listen to. Highly recommended! I struggled to finish this book, the delivery was quite dry. There are some gems in the content but I felt they were spread too thin. Loved it, wished it was longer.